We’re all beginning to feel the heat! It’s amazing at the start of summer, especially after the long winter, but after a month of what feels like scorching 40 degree sun; climbing, biking and hiking become a little more challenging (always stay safe and never forget your water). When the mercury does rise a little bit too high, or if you just need to escape the heat for a few hours, choose some activities off our beat the heat list and make sure to have a good time. While this doesn’t involve swimming, airconditioning or snow; it does involve an exciting gondola ride, a scary suspension bridge and amazing views. Take a shady morning walk around the trails and cool off with a cold drink and summer salad on the mountain top patio. This year, the snow seems to be sticking around and many of the popular summer hiking trails have still got a fair bit of snow for you to find. If the idea of hiking to get to the snow doesn’t appeal to you, head up the whistler chairlifts or book a heli-hiking adventure today! Mountain biking can be tough on a hot summer day, however, if you use your bike to explore the surrounding lakes it shouldn’t be a problem. Take a dip in any number of our favourites, Brome, Alice, Cat, Levitte and Lucille lakes. If you are having trouble finding parking at the usual lakes these days, check out one of the remote alpine lakes close to squamish. Phantom lake offers stunning sandy white beaches and is only a 25 minute flight away, Lake Lovely-water is another beautiful option. Book a float plane drop off & pick up today for you and your friends, remember swimsuits are optional but bugspray is not! Squamish is well known for having a number of amazing restaurants, cafe’s, patios and breweries so be sure to check out any of our Local Favorites. Head on our Squamish Adventure Bike Pub Crawl and tick it off your bucket list this summer! 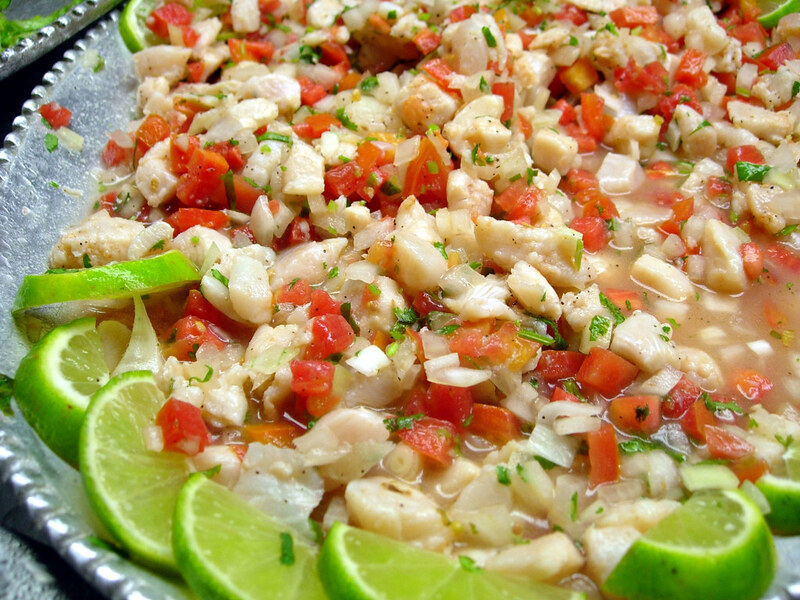 Cruise over to Pepe & Gringos – The food’s amazing, drinks are rotating and the staff are incredible. Pedal towards the Watershed Grill to enjoy a drink with beautiful river views. Head on over to the newest brewpub, Backcountry Brewing for a cold drink. Pedal downtown and explore our famous Howe Sound Brewery. Insider’s tip – Share tasters and beverages as you go – book a bus taxi for the ride home and always drink and play responsibly. With many glacier fed rivers in the Squamish area, these are a great spot to stop for a cool (very, very cool) dip after your adventures. They are much less crowded than the lakes and offer a serene place to have a picnic, relax by the water and feel a little refreshed. Check out our guide for the best ways to explore Squamish waterways this summer for more refreshing ideas. Enjoy the day whitewater rafting in beautiful British Columbia wilderness with world class views. The glacier fed river (and amazing glacier views) will cool you down with fun splashes on the class 3-4 rapids. If this doesn’t tickle your fancy, try floating beside the raft on one of the more calm river sections. Whether you’re looking for a slushie or ice cream to satisfy the kids, or something slightly healthier for yourself (along the lines of kombucha or water kefir) the Squamish farmers market has you sorted. Have a wander through the stalls and enjoy the music, friendly atmosphere and refreshing drinks/berries. Go underground this summer and explore the rich history of Britannia Beach. This interesting, interactive and entertaining museum is a great way to beat the heat this summer. Take a short drive from Squamish, visit Nexton beach on the way and enjoy the local history lesson while getting underground and escaping the heat. Cool down with an evening breeze on the Howe Sound. One-Life Adventures is a new sailing and tour company recently opened in Squamish. 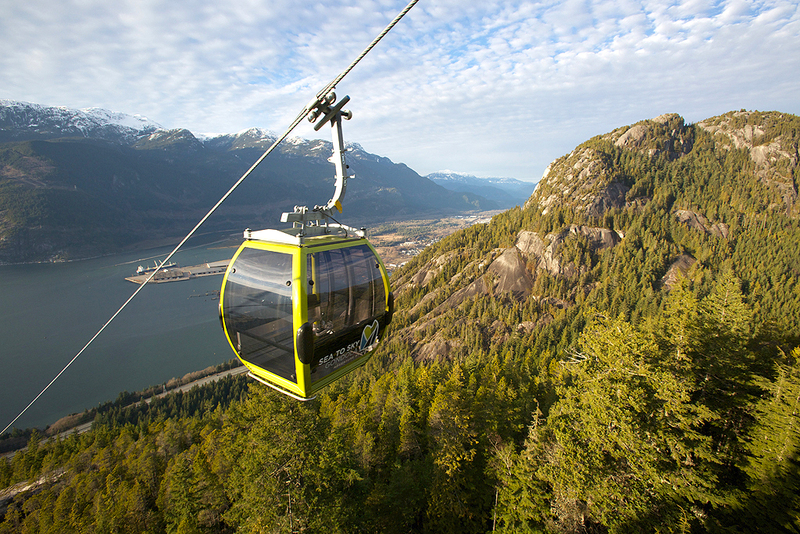 They offer dinner cruses – this is a must do on your Squamish summer bucket list. Click here for more information. With heatwaves in the forecast, use our guide to help you keep cool this summer in Squamish.